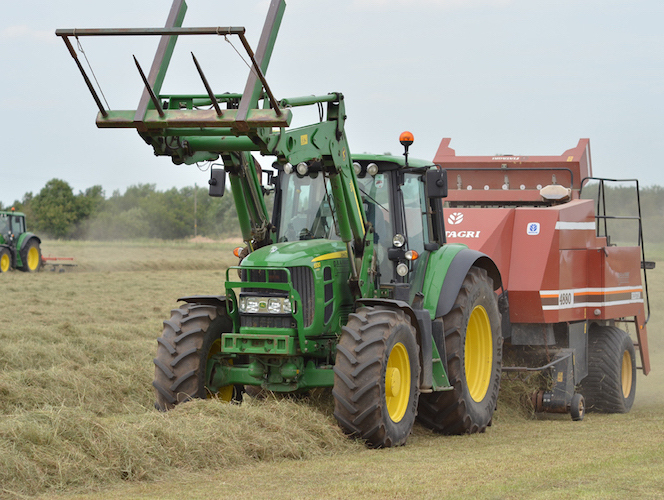 DRA Fabb has many years of experience in trading in hay and straw thereby giving a quality service in this field. 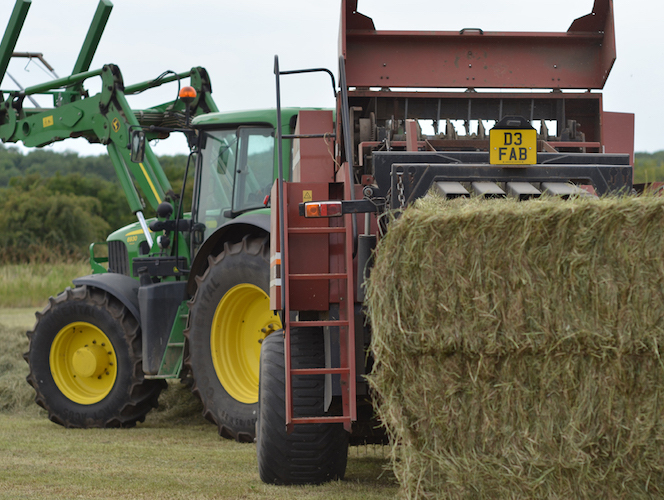 Various sizes of hay and straw bales are available in all grades. 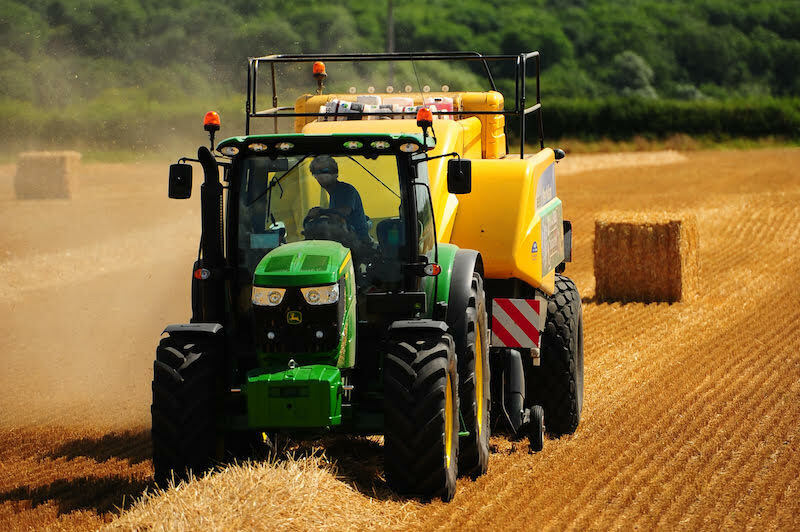 Existing customers use DRA Fabb products for chopping plants, pelleting plants, power stations, cover covering carrots, cattle bedding, animal feed, composting and at sewage works. 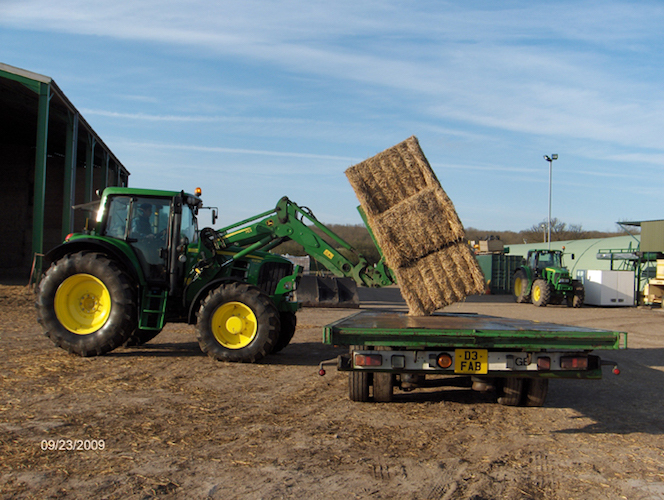 DRA Fabb operates contract baling, chasing and stacking. 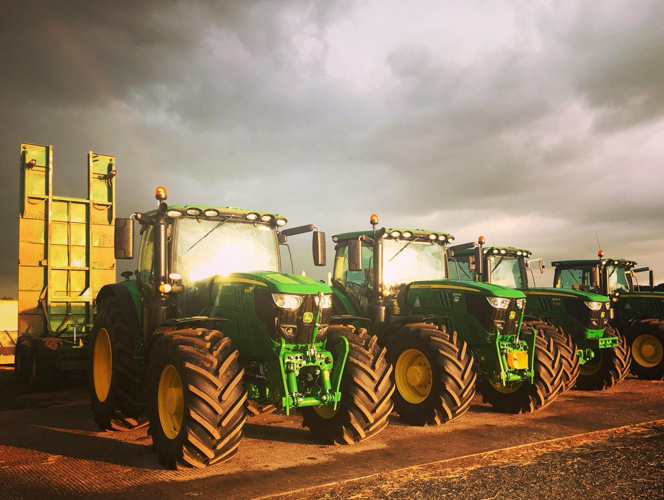 The fleet of balers includes 4×4 and 4×3 Hesstons, with field clearance carried out with Heath Superchasers or loaders and trailers. 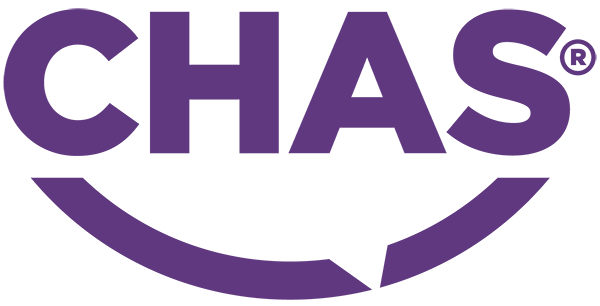 Each job is handled individually, with DRA Fabb providing all or just a selection of the operations required. We Pride ourselves on offering a great service with a good reputation. Our machine are never over committed. We would rather turn work down than not be able to offer a service we and our customers would be happy with. We have a good understanding of the issues regarding compaction and timely clearance. 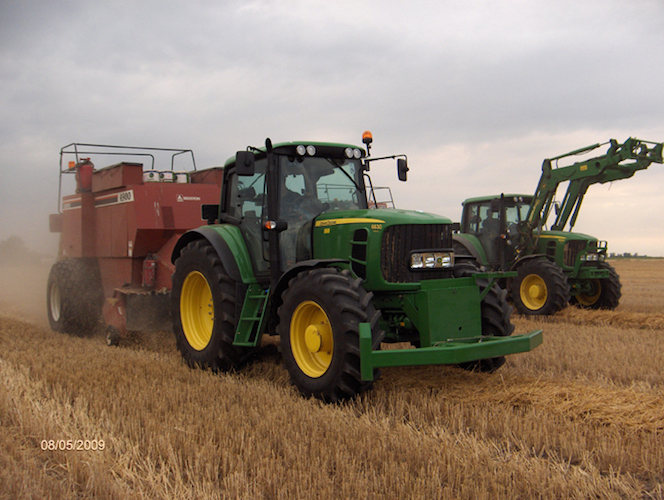 This has led us to be one of the leading operations in Cambridgeshire and Bedfordshire. 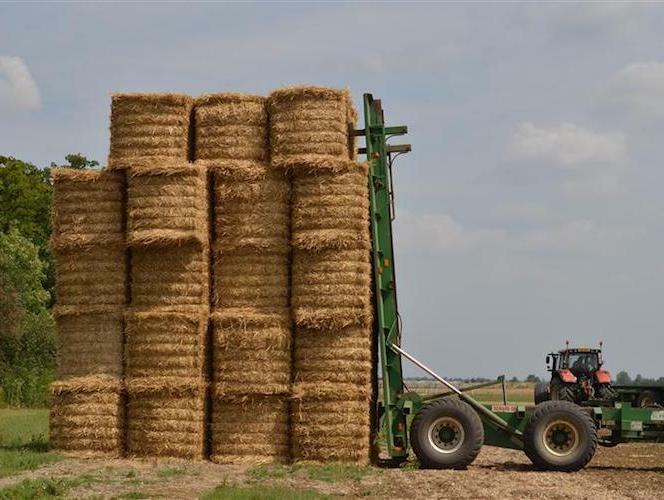 Big Bale straw and Hay always available. 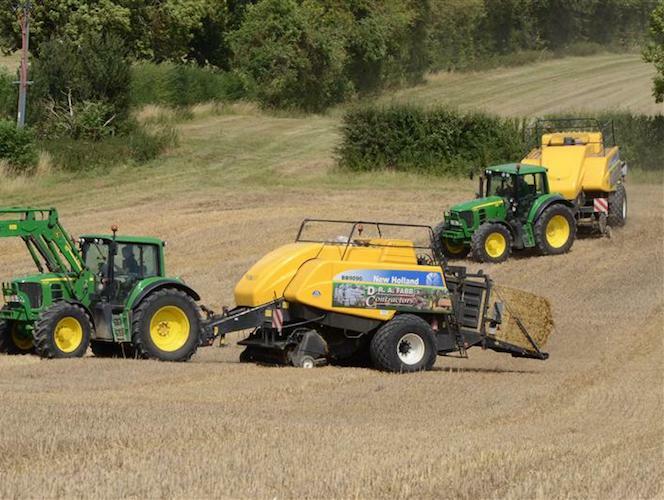 Contract baling, Cambridgeshire and Bedforshire.